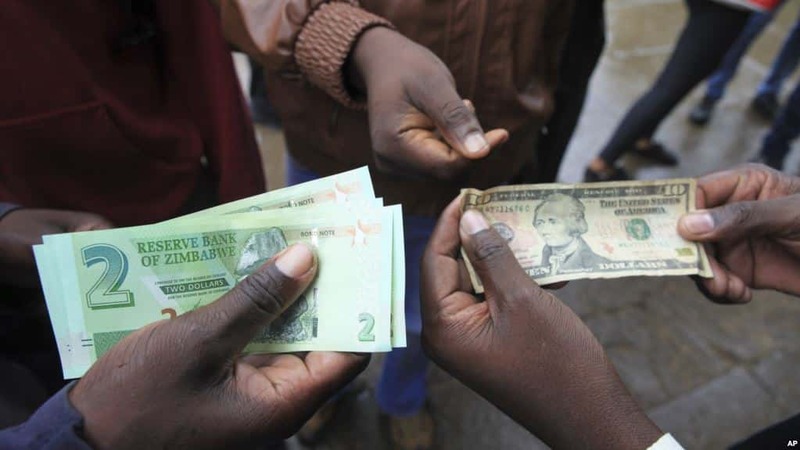 The country’s economic environment is not yet ripe for the re-introduction of a new currency and there have to be right fundamentals in place, analysts have warned. This comes in the wake of widespread rumors that a new currency was on its way. Finance and Economic Development Minister, Professor Mthuli Ncube has since cleared the air saying he still stands by his claim that the new currency will be introduced in 12 months. However, renowned economist, Professor Ashok Chakravarti says there has to be a market for those that hold nostro balances so that money is allowed to flow into the market. “First we need to get the fundamentals in place before we start talking about the introduction of a new currency. We first have to sort out the exchange rate issue. “It’s something that can be done immediately, in 24 hours, you start an interbank market where those people who are holders of foreign exchange so that they are able to trade. “The situation on the ground is that third nostro balances are currently increasing because they’re not selling it (foreign exchange). We have about USD$500 to USD$600 million collected in nostro balances which have not become available t the import sector because there is no market for them to trade,” said the economist. He said holders of foreign exchange need to be allowed to sell to those people who have the demand for the foreign currency and this will, in turn, remove the parallel market. Another economist, Zack Murerwa said the country needs to know how to allocate its foreign currency and deal with the import bill. “We need to have a situation where all foreign currency allocations are done in a way makes it easy for that same allocation to generate more money and that way we will not need to introduce the new currency,” he said. During the ongoing CEO Round Table conference, Biti reiterated that there was no need to introduce a new currency which will not be backed by any collateral as it will fall into the same trap as the bond note. He said the only sustainable solution was to continue using the multi-currency system or join the rand union. Zimbabwe dissolved its currency in 2009 when it adopted the multi-currency system.